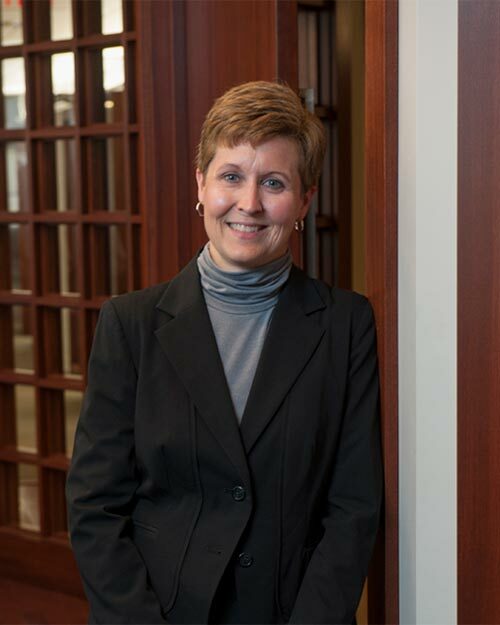 Having worked for Williams-Keepers LLC since 1985, Sara is responsible for preparation of advanced-level business and individual tax returns. She specializes in tax services and consulting for financial institutions and provides accounting and tax compliance services for a wide variety of business clients. Sara attended Central Methodist College, now Central Methodist University, where she earned a bachelor of science degree in accounting. She has completed study in the Williams-Keepers Leadership Academy, a program designed to develop leadership skills among WK’s associates. Sara is a member of the American Institute of Certified Public Accountants and the Missouri Society of Certified Public Accountants.